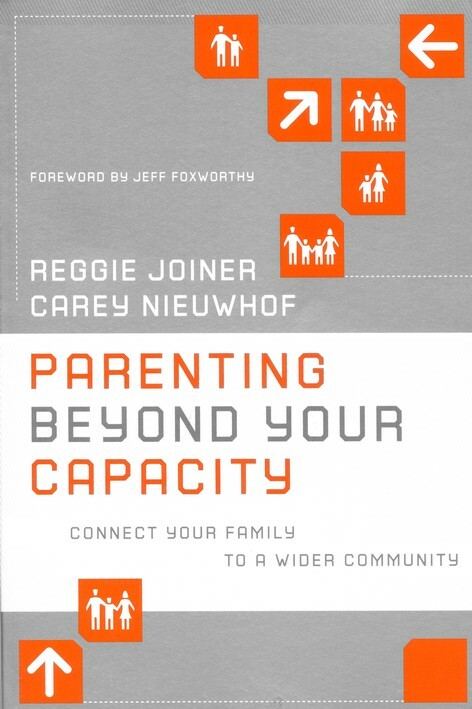 A few years ago my pastor introduced me to a book, and the title grabbed my attention immediately: Parenting Beyond Your Capacity by Reggie Joiner and Carey Nieuwhof. As parents, we feel overloaded and maxed out. How do we parent beyond our capacity? 1. Widen the Circle – Pursue strategic relationships for your kids. 2. Imagine the End – Focus your priorities on what matters most. 3. Fight for the Heart – Communicate in a style that gives the relationship value. 4. Create Rhythm – Increase the quantity of quality time you spend together. 5. Make it Personal – Put yourself first when it comes to personal growth. I highly recommend this practical and biblically solid book. May the Holy Spirit work in us and through us as we seek to parent beyond our capacity!